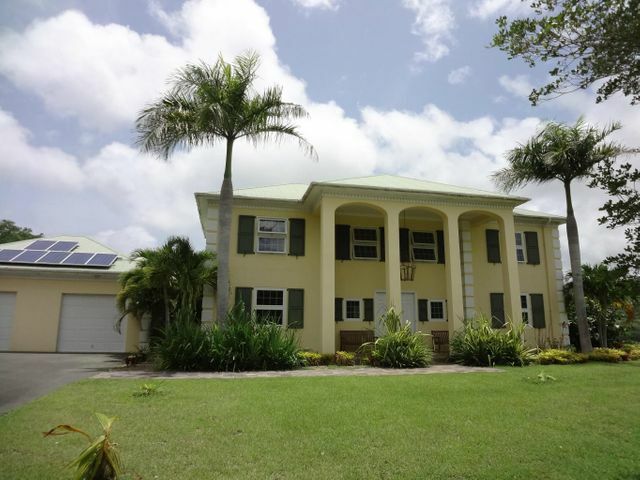 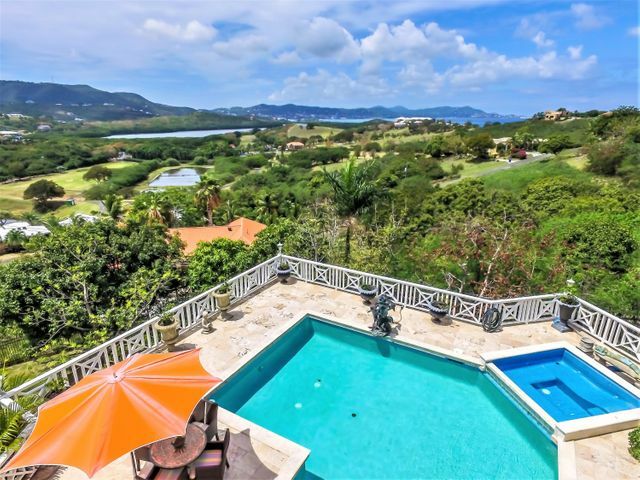 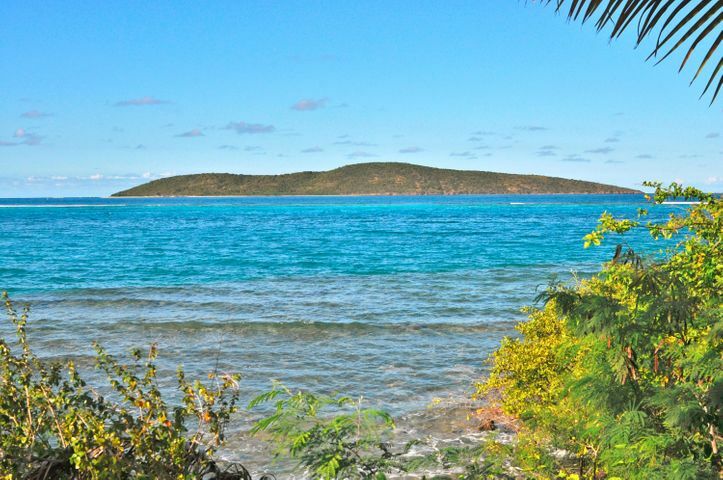 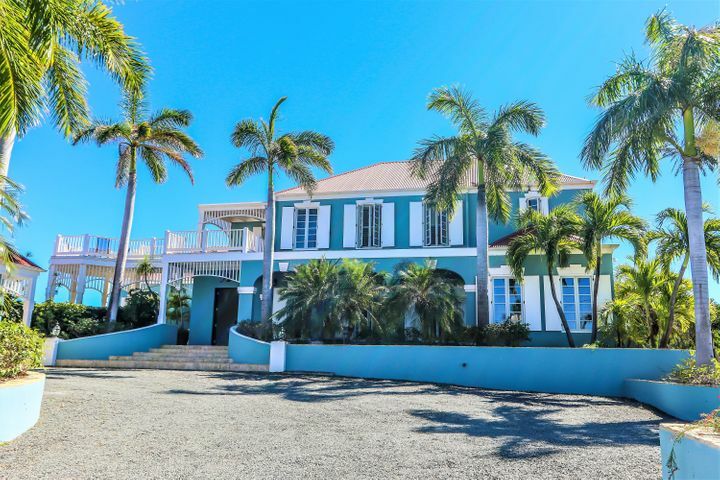 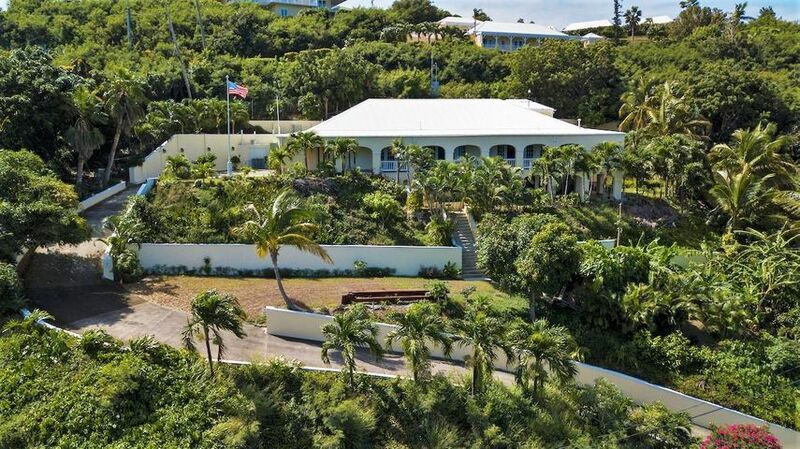 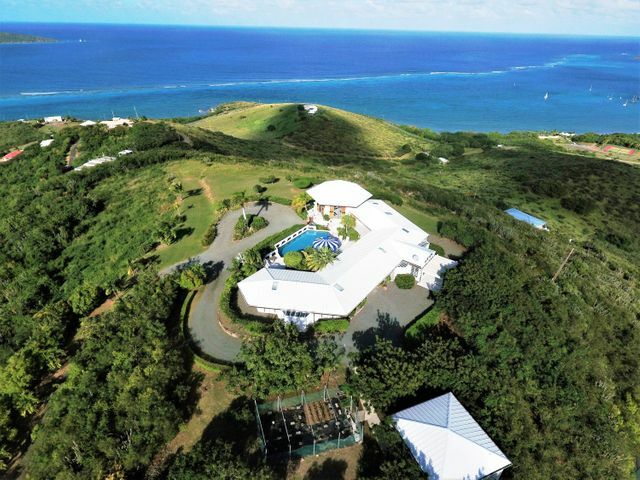 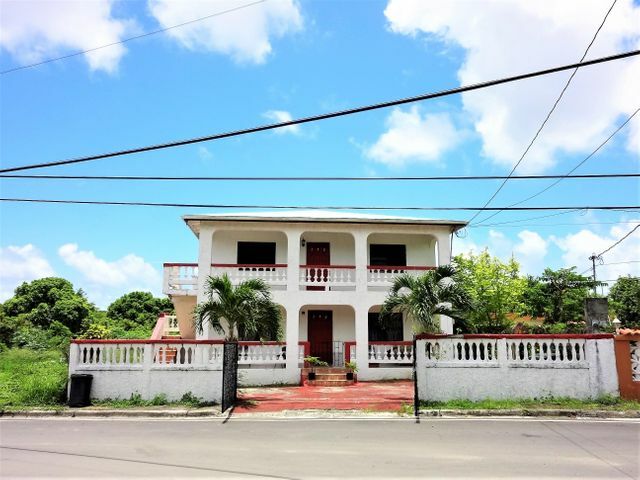 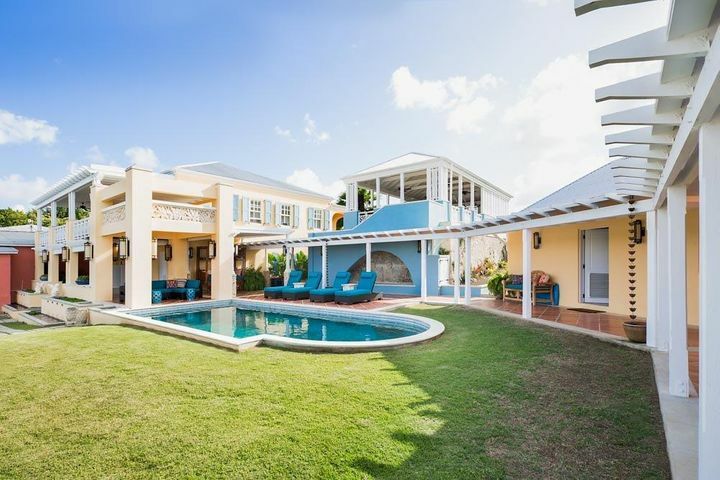 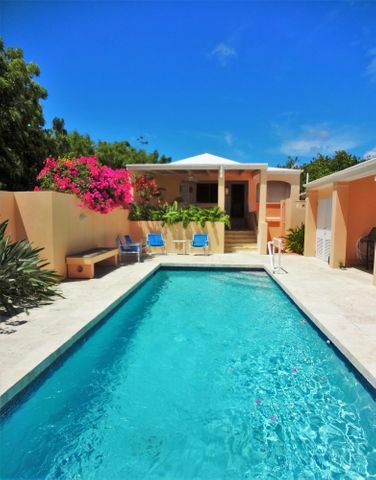 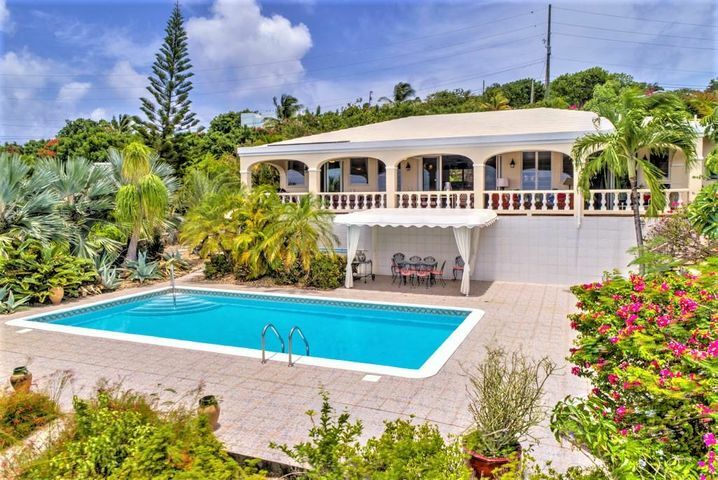 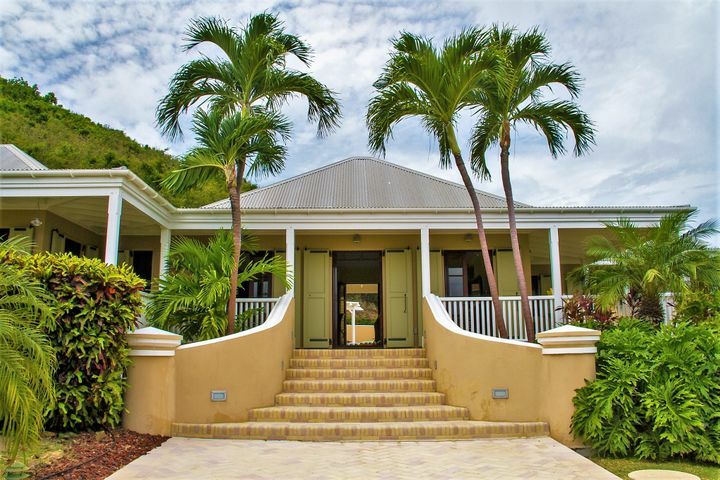 Are you looking for a private residence to relocate or for the perfect second home, investment property or vacation home on St. Croix? 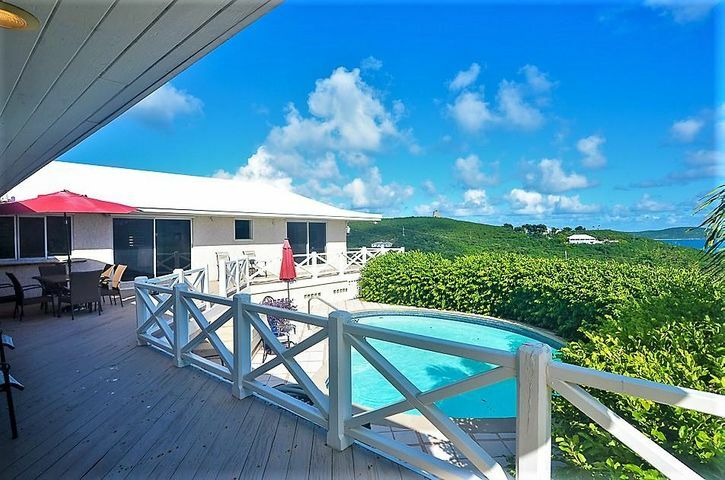 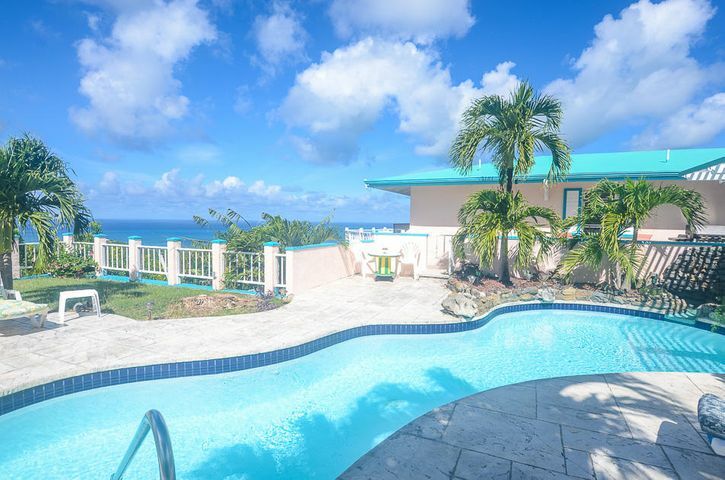 Take a look at these beautiful beachfront and ocean view listings. 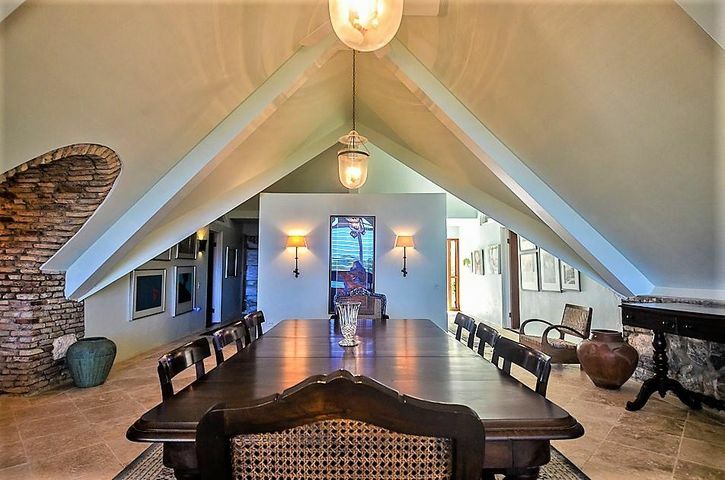 If you don’t see exactly what you’re looking for, let David Fedeles work for you to find your dream home.